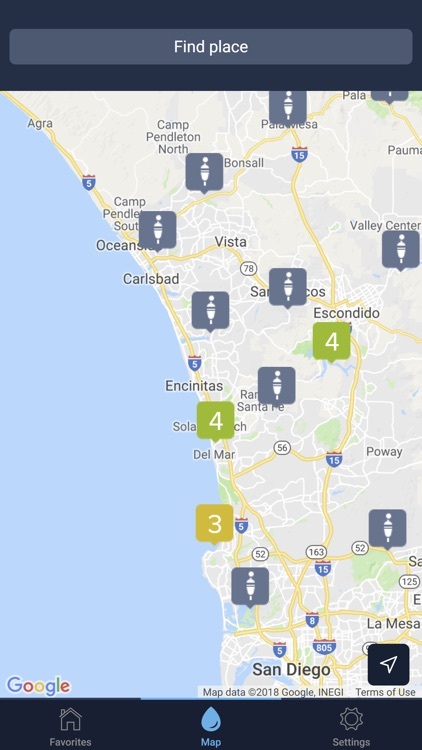 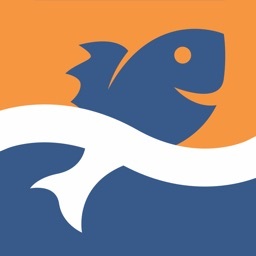 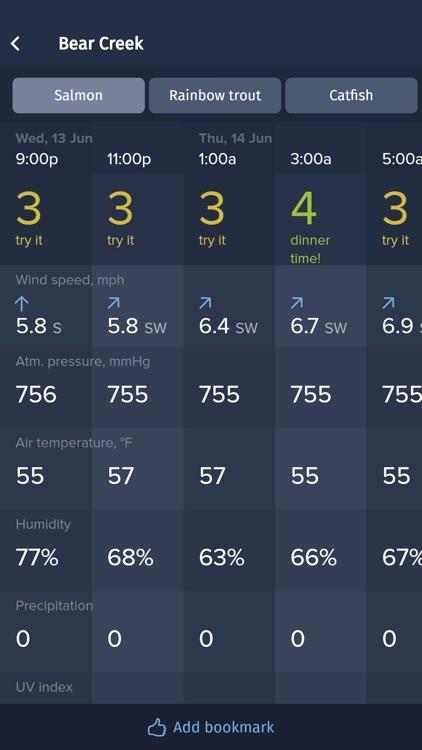 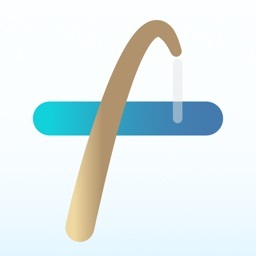 TipTop Fishing Forecast helps you choose best fishing times and find top fishing spots based on atmospheric data from the world’s most reputable sources. 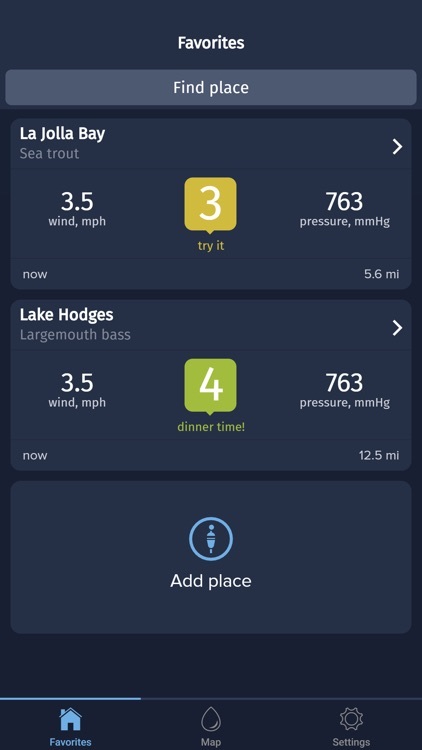 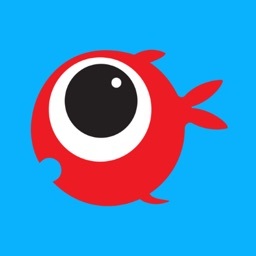 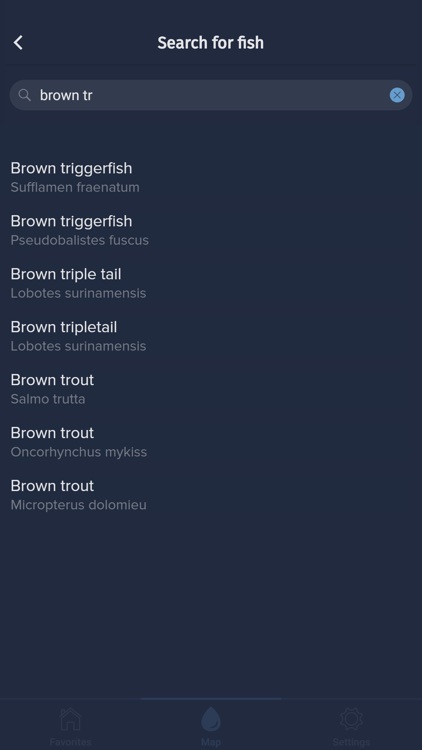 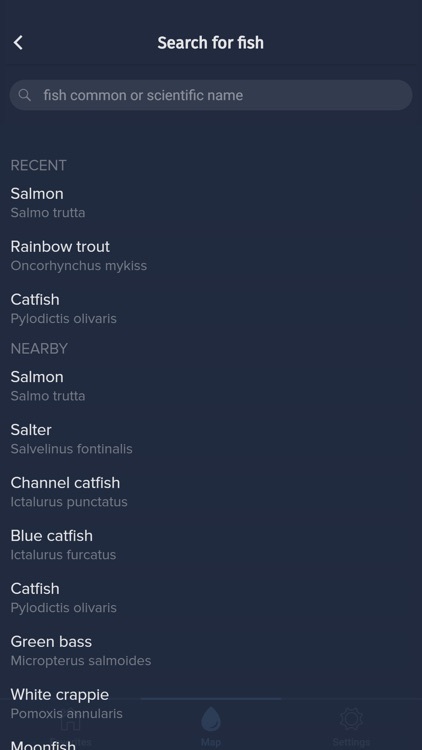 Catch more fish with our app! 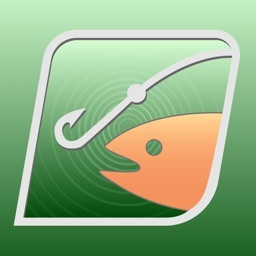 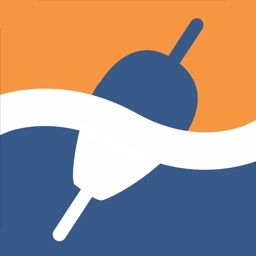 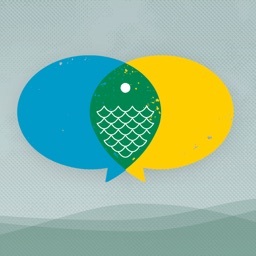 Download TipTop Fishing Forecast now and get the most detailed and accurate fishing forecast available.